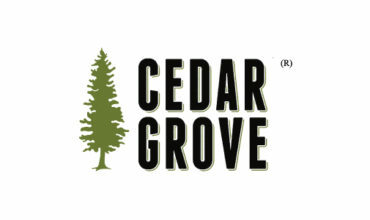 Cedar Grove® is committed to supporting sustainability by encouraging the use of durable (reusable) food service items. 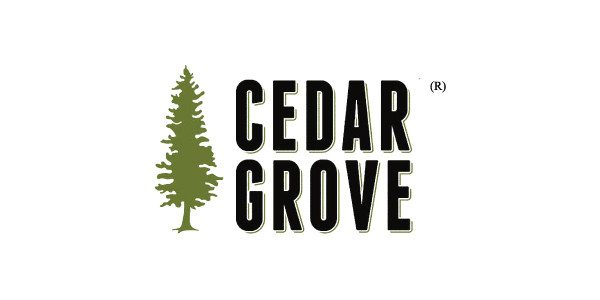 All products accepted by Cedar Grove have met CMA field testing requirements for in-vessel Gore technology or products are composed of historically beneficial and acceptable substrates used for feedstock in composting. 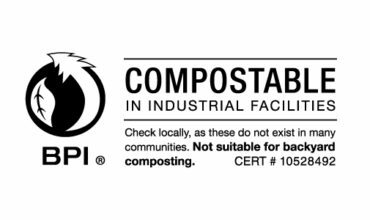 Biodegradable Products Institute® (BPI) certification program ensures that products and packaging displaying the BPI® logo have been independently tested and verified according to scientifically based standards. 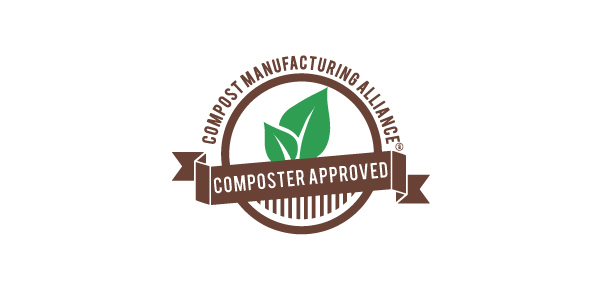 Compost Manufacturing Alliance™ (CMA) accomplishes higher food waste diversion and minimizes contamination in urban feed stocks. 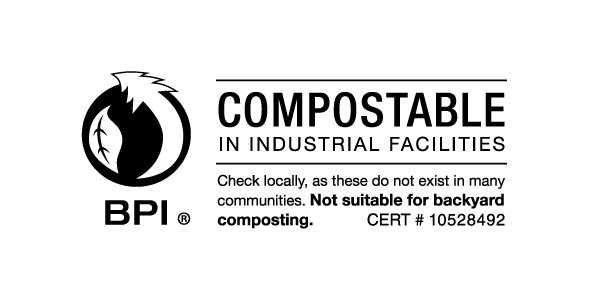 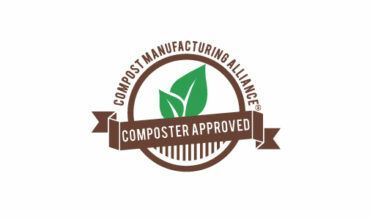 Being CMA certified means a technical review and field testing of compostable products was conducted in order to determine their feasibility as a feed stock when shipped to fully permit industrial composting facilities. 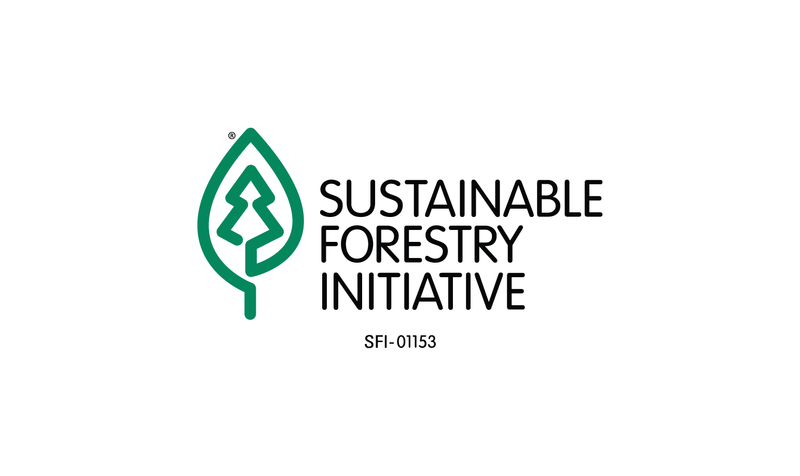 Sustainable Forestry Initiative (SFI)® is an organization that collaborates on forest based conservation and community initiatives. 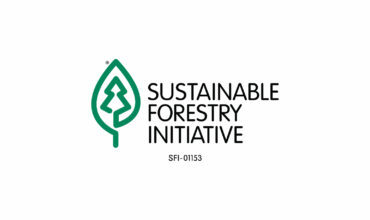 This certification is based off principles that promote sustainable forest management to protect water quality, biodiversity, wildlife, and forests.